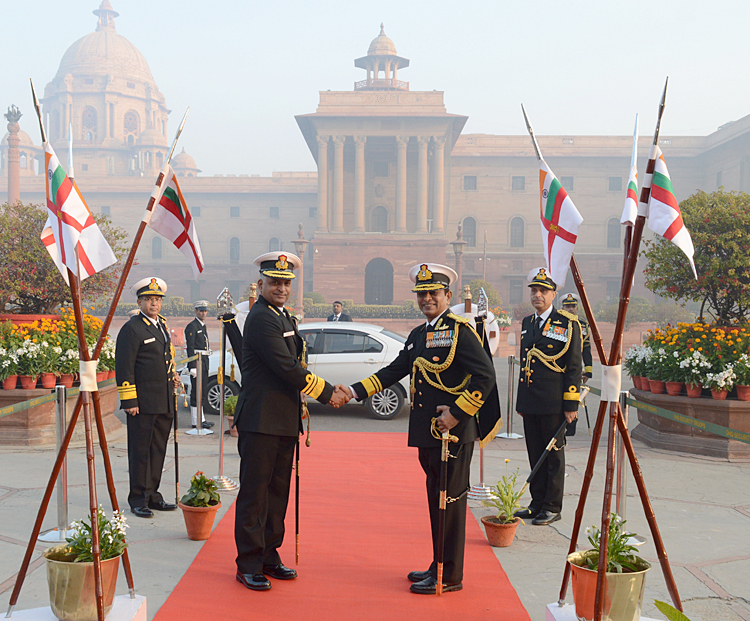 Vice Admiral G Ashok Kumar, AVSM, VSM has assumed charge as Vice Chief of the Naval Staff today, on January 30, 2019. 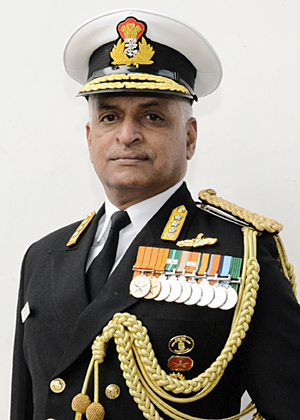 An alumnus of Sainik School, Amaravathi Nagar and National Defence Academy, Khadakvasla, Pune, he was commissioned into the Executive Branch of the Indian Navy on July 1, 1982. 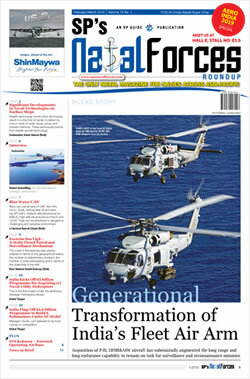 The Admiral has held various challenging Staff and Command assignments during his distinguished naval career spanning more than three decades. After having completed his specialisation in Navigation and Direction at Kochi in 1989, he served as the Navigating Officer of Indian Naval Ships Beas, Nilgiri, Ranvir and Vikrant. 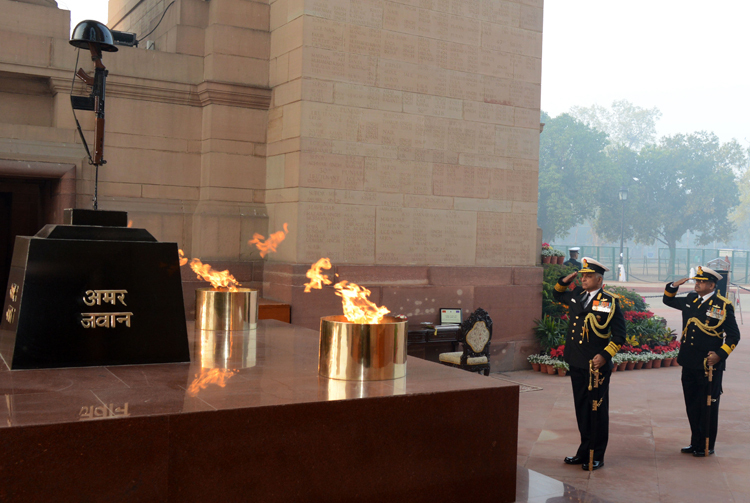 His other sea tenures include Commanding Officer of INS Kulish and Ranvir, and Executive Officer onboard INS Brahmaputra. 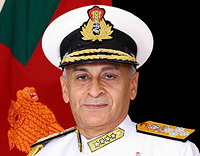 Among his shore tenures, the important ones include Staff officer (Ops/ND) at Indian Naval Work-up team, Head of Training Team (Navy) at Defence Services Staff College, Wellington, Defence Advisor at the High Commission of India in Singapore and the Chief Staff Officer (Operations) of the Western Naval Command. 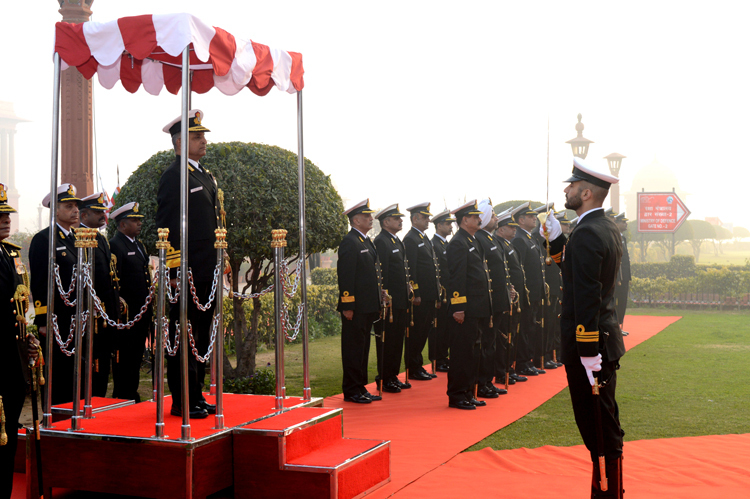 On promotion to Flag rank, he has held the important assignments of Flag Officer Sea Training (FOST), Chief of Staff (COS) of Southern Naval Command and Flag Officer Maharashtra and Gujarat (FOMAG). 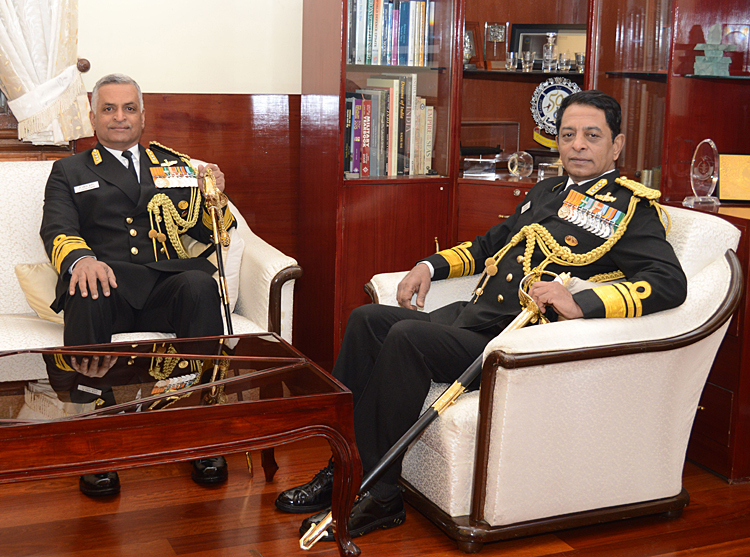 In the rank of Vice Admiral he has been the Commandant of the National Defence Academy and the Deputy Chief of Naval Staff. He is a graduate of Defence Services Staff College, Wellington and has attended the Army Higher Command Course at Mhow as well as the Expeditionary Operations Course at Quantico, Virginia, USA. He is married to Mrs Geetha Ashok and they have two daughters.